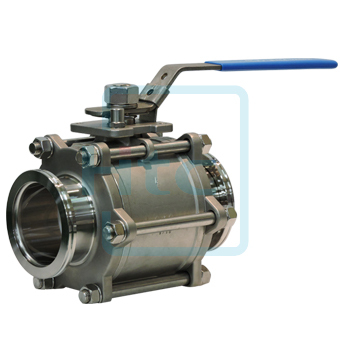 In vacuum industry, ball valves are durable and usually work to achieve perfect shutoff. 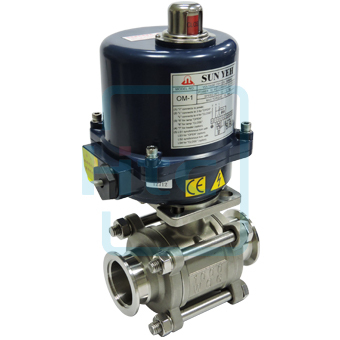 A ball valve is a vacuum valve with a ball in the central part of the valve, the ball controls the flow through it. The ball has a hole, or port, through the middle so that when the port is in line with both ends of the valve, flow will occur. When the valve is closed, the hole is perpendicular to the ends of the valve, and flow is blocked. The handle or lever will be inline with the port position letting you "see" the valve's position when the valve is fully open. 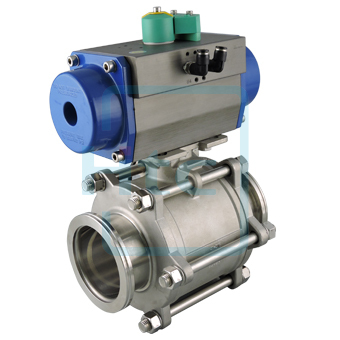 The ball valve, along with the butterfly valve, are part of the family of quarter turn valves. Ball valve’s simple, rugged structure provides high reliability in “dirty” vacuum application. For example, they are always used to isolate traps and scrubbers downstream from the chamber or vacuum pump in the process equipment. 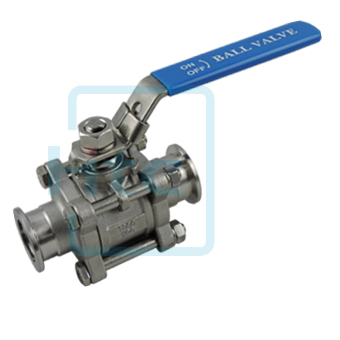 Ball valves also are suitable for isolating gauges, vacuum roughing lines, food processing lines and many other industrial applications. 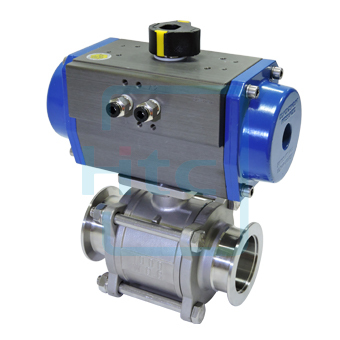 Htc vacuum’s ball valves have manual, pneumatic and electric actuators for various customers; custom design is available upon request, please contact us.